The two-time All-American set to make his senior level debut in Argentina. A medal here and Rogers will qualify for the World Team Trials in Raleigh, North Carolina in May. 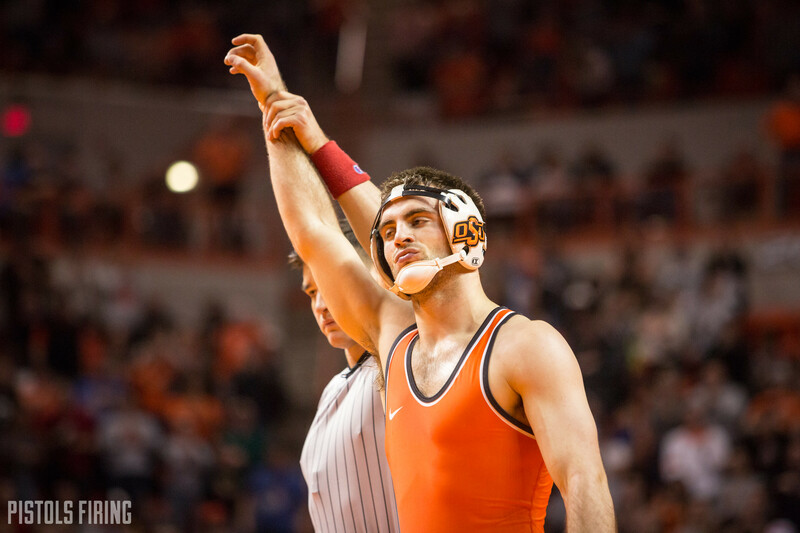 The two-time All-American closed out his senior campaign at Oklahoma State with a widely discussed wrestle-off loss to Joe Smith. He will be representing the Cowboy RTC here. This will be his first international tournament since the Cadet World Championships in 2012.